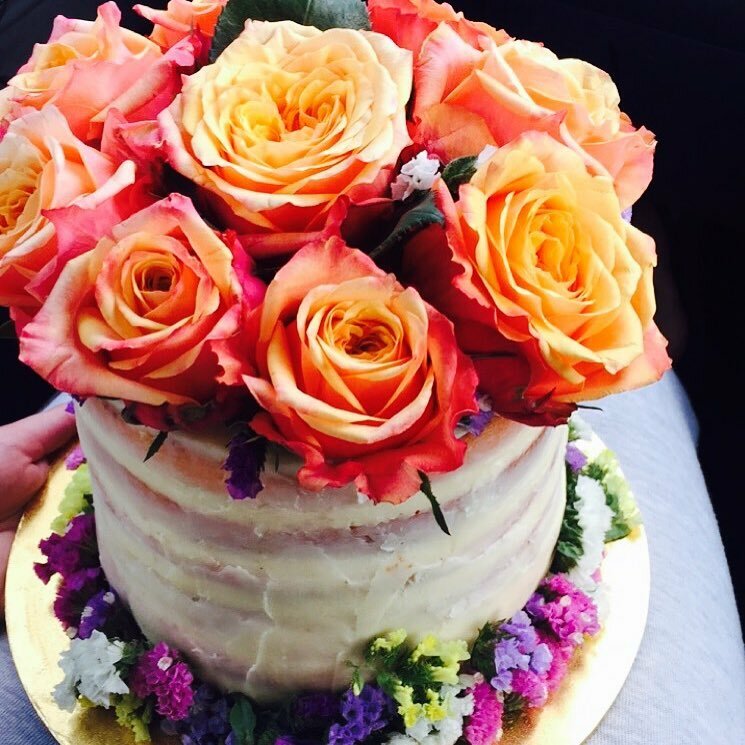 The naked cake trend has emerged and will continue to take 2016 by storm. A naked cake is covered with minimal frosting so you can still see the individual layers. The amount of frosting used and what the frosting consists of, whether it be ganache or buttercream, will determine how much of the cake layers you can see. Naked cakes can be decorated in so many different ways and because of this, you can achieve almost any look. Even though the cake may look unfinished, it takes a lot of time and hard work to get them looking so effortless. One of the trickiest aspects of a naked cake is the baking. It is crucial that the cake comes away from the sides of the cake tin as cleanly as possible. This will determine how ‘rustic’ your cake will look. 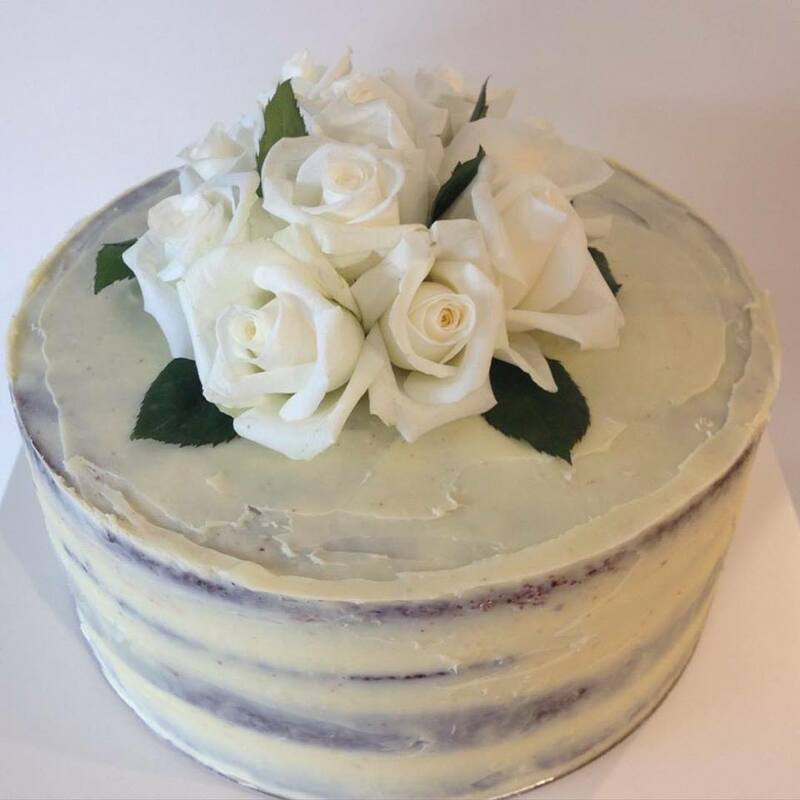 Naked cakes are incredibly versatile and can be appropriate for almost any occasion. Below are some of the cakes that I’ve created for a range of different events. From a mother’s day cake for your mum, to a gorgeous little wedding cake for an intimate wedding. You’ll notice that the texture of each cake will be different dependent on whether ganache or buttercream has been used. 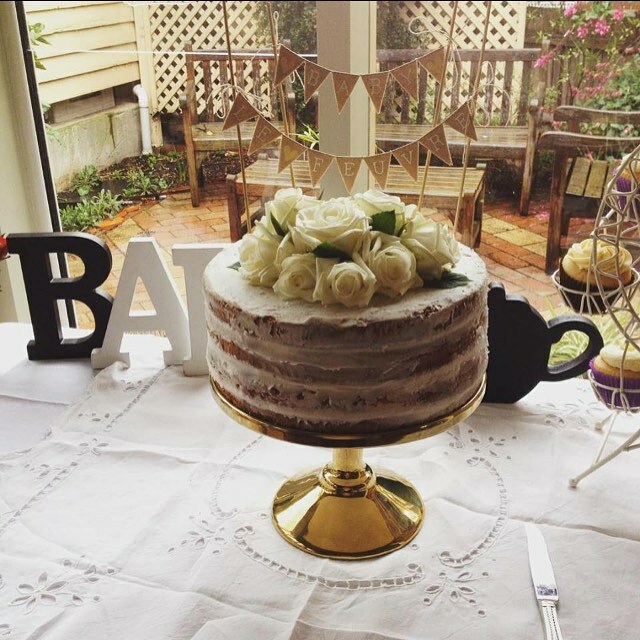 Mother’s day cake for Zana Pali (My Kitchen Rules finalist) using vanilla italian meringue buttercream. White chocolate ganache chocolate mud cake for a garden wedding. A small of bouquet of roses for a special birthday. 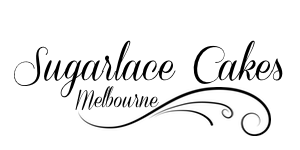 Contact me at leticia@sugarlace.com.au and we can start discussing your next naked cake.